My latest column for RH Reality Check is up. With some serious hesitation I decided to respond to the conversation about the safety of home birth started by Michelle Goldberg recently at the Daily Beast. It’s been really challenging to see how polarized these conversations are, how vast the divide is between what feels like two camps: the home birthers (who are assumed to hate hospitals, obstetricians and people who use either) and the hospital birthers (who are assumed to hate midwives, home birth and people who use either). It feels like the potential for debate and rational dialogue is minimized because of this polarization. Maybe I shouldn’t be surprised by any of this. Anyway, my response is excerpted below. A recent heated dialogue between journalists Michelle Goldberg and Jennifer Block about the safety of home birth has been the latest in a recent media flurry about the rise in home births reported by the CDC in January. A New York Times Magazine profile of Ina May Gaskin, arguably our nation’s most famous home birth midwife, was just one of the most mainstream of the recent articles, and seems to have stirred up much scrutiny of the practice. I feel compelled to dip my toe into the conversation, if only to try and steer it in a different direction. The source of the back and forth between Goldberg and Block centers on this question: “Is home birth safe?” It’s not a new question; in fact it has been debated since the beginning of obstetrics and hospital birth at the turn of the 20th century. Unfortunately, though, it’s exactly the wrong question to which to be devoting so much air time. A scant share of all women giving birth in the United States do so at home. Despite the reported 29 percent increase in home births nationally between 2004 and 2009, fewer than one percent of births happen out of hospital. While home birth gets much scrutiny, particularly when wealthy white women are seen as forging a new trend by choosing it, the place where the majority of women give birth in the United States — the hospital — goes largely un-scrutinized. Hospital births do get a lot of attention in birth activist circles (where I spend significant time, as part of my work at Radical Doula). Midwives and doulas will quickly recite the problems with hospital birth, e.g., why high intervention rates (c-sections, inductions) are bad for mother and baby. But outside of that arena, where it’s arguably most needed, the conversation is stalled. Here is the reason this matters: we are in the midst of a maternity care crisis. I’ve said it before, but I’ll say it again: our maternity care system is broken. Why? Because our maternal and fetal mortality rates are worse than 40 other countries worldwide, despite the fact that we spend more money than anyone else on maternity care. And where is almost all that care being delivered? In hospitals. 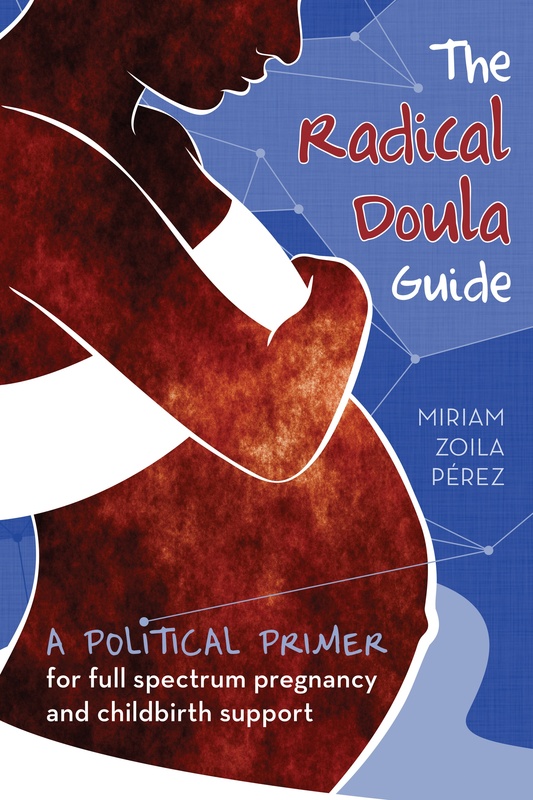 Next Article The Radical Doula Guide NYC Launch Party!